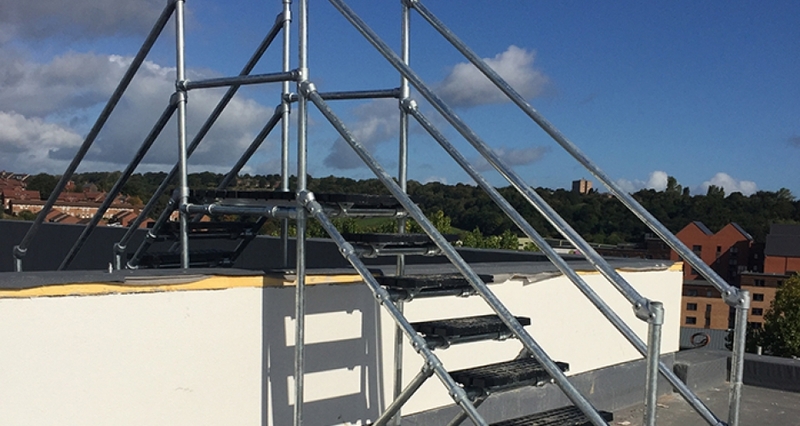 Kee Safety’s bespoke step over platforms have been installed on a roof of the Asquith House Apartment Development in Leeds. 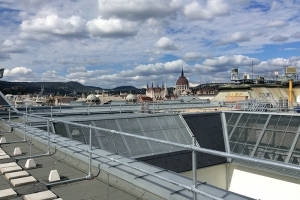 An architect was looking for an access solution across the walls on the roof but without having to penetrate the roof membrane. 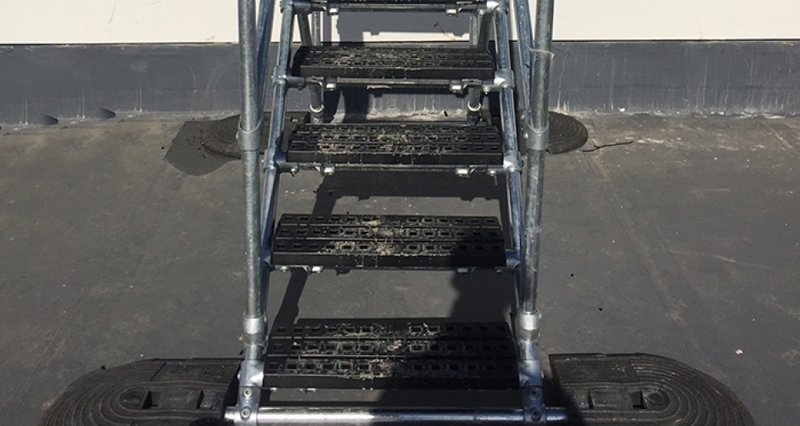 Following a site visit it was recommended that free standing bespoke step over platforms would be the solution for safe access on the roof. 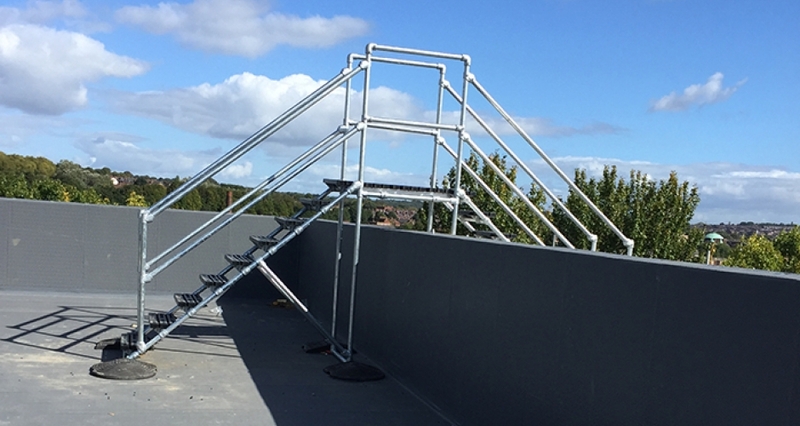 The construction Company phd1 placed an order for four free standing roof step overs. 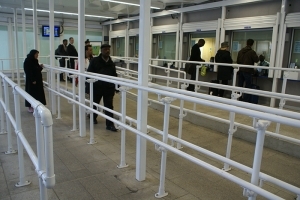 Each step over platform was bespoke to allow for the change in levels between roof tops. 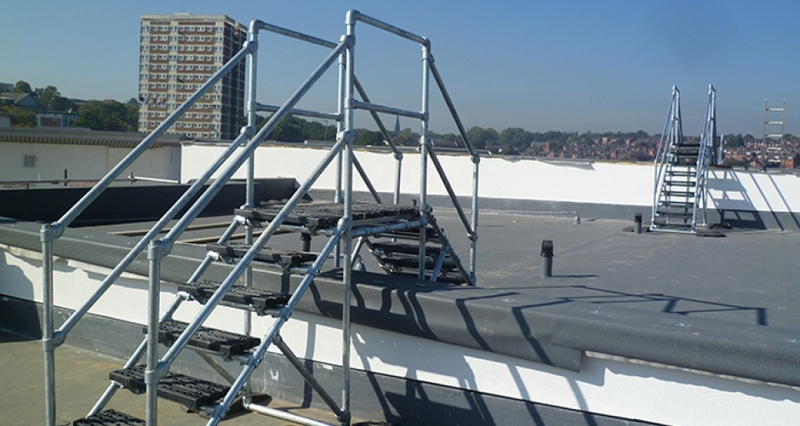 Our bespoke roof step over platforms were installed within 5 days by one of Kee Safety’s Fall Protection Partners. 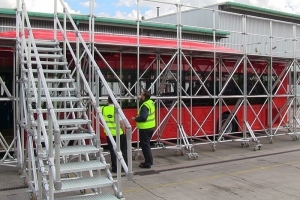 The modular design made installation and getting the materials to the roof very easy. 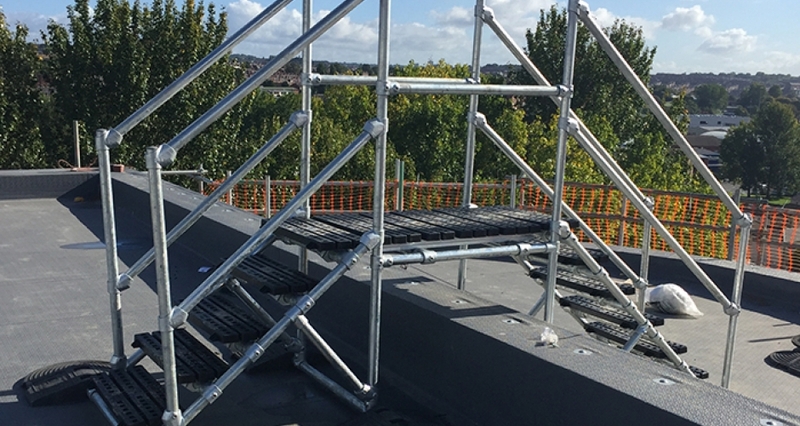 Both the architect and the construction company liked the modular design of our bespoke step overs, especially the way the KeeGuard weights spread the load reducing potential damage to the roof membrane. The fact that the system was designed specifically for the roof to keep the profile as low as possible was a feature the architect particularly liked.